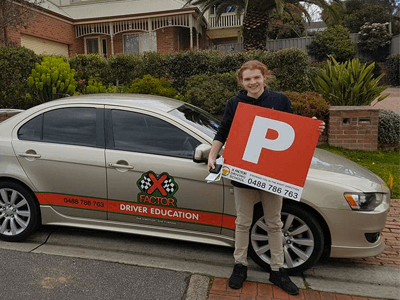 Learn to drive with driving lessons in Vermont and surrounding Melbourne East suburbs. At X Factor Driving School, our professional driving instructor can provide you with first-rate driver education suited to your needs. We’ll teach you all the nuances and skills you need to drive safely on the roads. With our unique Drive for Life program, not only will you get to learn to drive in a practical sense, but you will also be taught behavioural and other techniques which can be utilised when driving on the road. These vital skills are often missed with the focus being often to just pass a driving test. However, to keep you accident-free as much as possible, our driving lessons in Vermont will provide you with a well rounded driver education and experience. 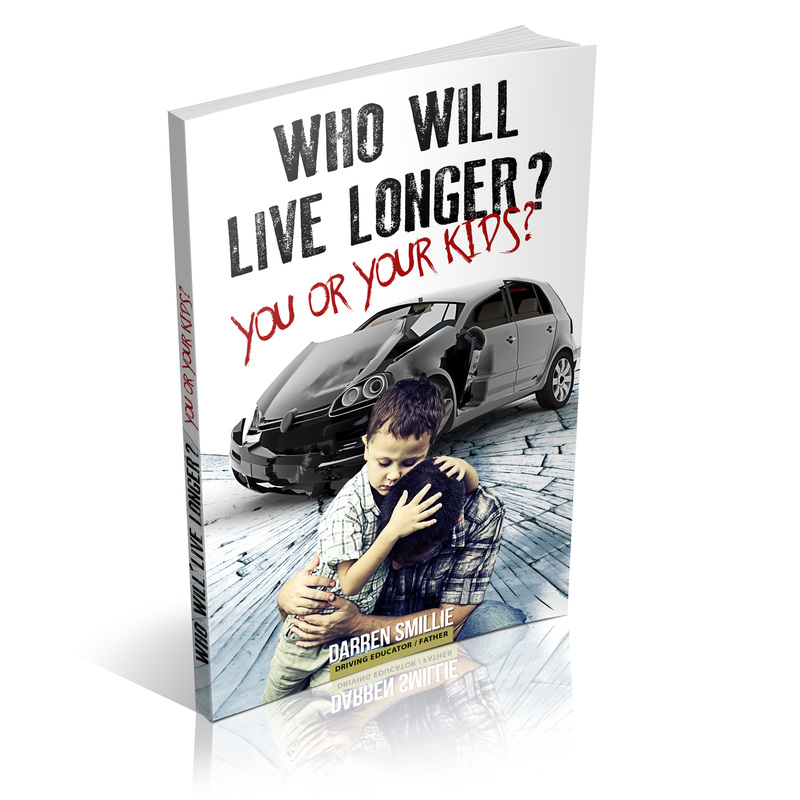 Allowing you to be a good driver beyond the license permit testing day. 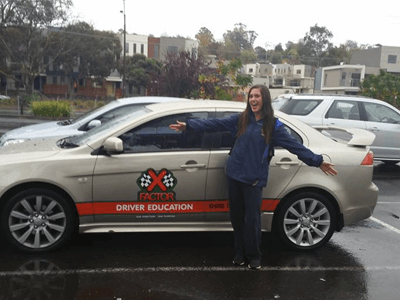 Why choose X Factor as your local driving school?